Founded in 1984, HardSoft has taken a completely unique approach to leasing. We are proud to say that we are a One Stop Solution: we give you expert advice on technology and financing, providing you with equipment to benefit your business and support to help you day-to-day. Every HardSoft Lease & Subscription comes wrapped, securely, with a full & comprehensive suite of guarantee’s and support designed to give you peace of mind and make sure fully utilising & caring for your hardware is never hard. Our 3-year ‘No Quibble’ Warranty. Covering you for the entirety of your lease, ensuring peace of mind & keeping your hardware managed & up to date. 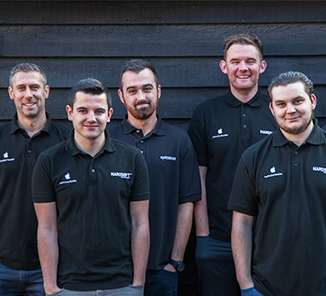 On & Off Site technical support from our trained team of HardSoft engineers and technicians. Our IT Department becomes your IT Department. The guarantee that all of your equipment (unless specified) is brand new & is always delivered via next-day delivery. 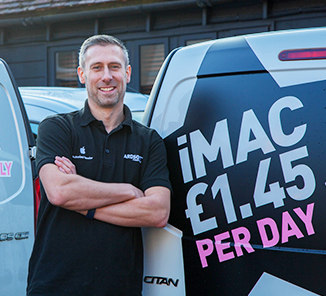 Access to a replacement & equivalent ‘Loan Machine’, delivered next-day if yours ever go down. That machine is yours whilst we fix & re-deliver your original equipment. HardSoft provide customers with an array of personalised Monthly Subscription Solutions to these problems, supply your business with the very best brand new IT Hardware available & with dedicated account managers assigned to each of our customers, ensure that we take time to understand exactly what you & your business requires from your lease & partnership with HardSoft. Understanding that traditional ‘leasing’ isn’t perfect for today’s businesses, we have created 3 solutions, all including our service wrapper, ranging in flexibility, scalability and affordability to suit your technology and finance needs. 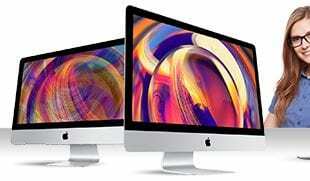 We are Apple authorised, hold Microsoft Surface Reseller Status & have secured partnerships with a vast number of prominent IT Hardware & Software suppliers including Lenovo, Adobe, Toshiba, Microsoft, HP & Dell. Our unique blend of commerce & finance offers our customers an unparalleled business to business Subscription Solution. We are an accredited Credit Broker, licenced by the FCA. Which means we are able to offer bespoke, tailored & personalised technology and finance solutions for your business whilst Devices for Teams is more flexible and affordable than any other DaaS solution on the market. 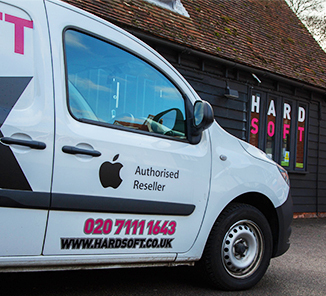 HardSoft's tech team are fully Apple certified & trained. Our trained technicians deliver & install your equipment. Whenever you need it! 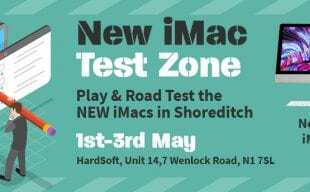 We're 1 of 50 Apple Authorised companies in the UK.